The Royal Highland Show is second only to the Royal Welsh as the biggest agricultural show in the UK and is the largest outdoor event in Scotland. 2017 saw a record attendance over the four days of 190,000. We visit it for the ninth time. The show features all the usual attractions of an agricultural show, but with a Scottish flavour. 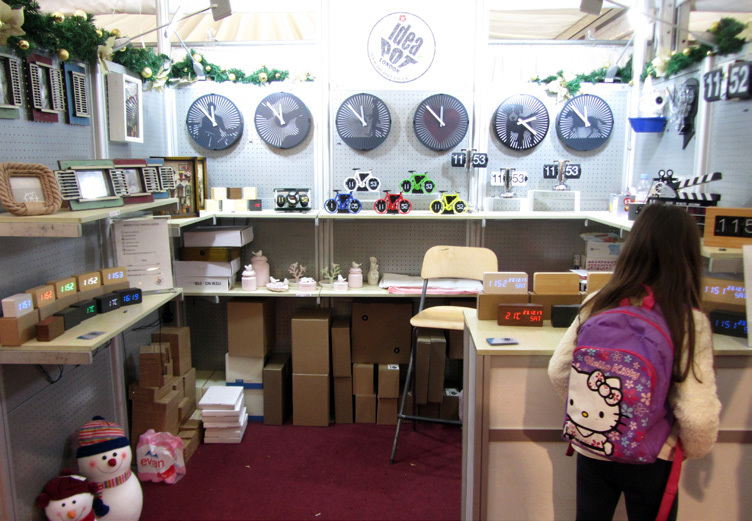 With more than 1100 trade stands the shopping areas are not only extensive, but of extremely high quality. The Eden Crafts marquee will be in the Crafts Village, close to 3D2D and Rural Crafts, and will again have the benefit of wooden flooring.